Don’t want to spend your allowance on Sony’s latest Xperia XZ? While we can’t get you hardware upgrades, we can certainly help you get some of the latest UI changes right to your Sony Xperia Z3. Based on Android 6.0.1 Marshmallow, the ROM brings Xperia XZ icons for the launcher. Follow this guide to flash Xperia XZ custom ROM on your Sony Xperia Z3. 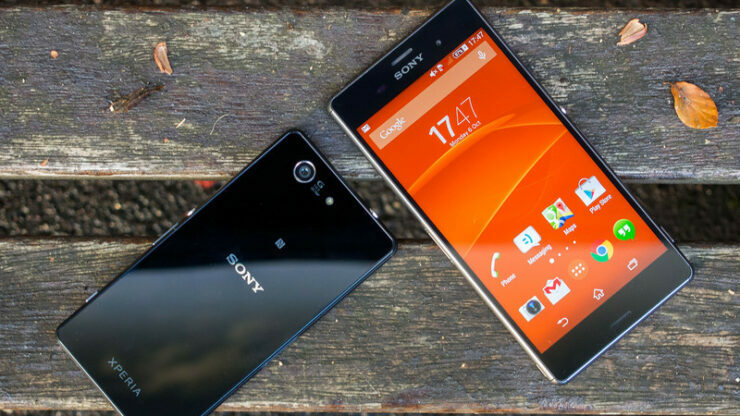 Backup any important data from your Sony Xperia Z3 as a complete wipe will be required during the flashing process. Sony Xperia Z3 must be rooted with unlocked bootloader and installed with a recovery tool. Required files: download LinuXRoM Android 6.0.1 custom firmware for Xperia Z3 and save it on your computer. Extract boot.img file separately. Connect your Xperia Z3 to your computer using a USB cable and copy the zip file to your phone memory’s root folder. Switch off your Xperia Z3 and enter Bootloader mode: press and hold the Volume Up button while connecting the phone with a USB cable. Phone LED will turn blue indicating the Bootloader mode. Wipe data task: from the CWM recovery menu, select wipe data / factory reset and confirm the process. From recovery menu, select install zip from sdcard followed by choose zip from sdcard. Locate the LinuXRoM Android 6.0.1 Xperia XZ custom ROM and confirm the flashing process. Once done, return back to main recovery menu and reboot your Xperia Z3 into the new custom ROM. Don’t forget to let us know what you think of this custom firmware.